Salary: Ordinarily Resident (OR): FSN-10 S$65,240 p.a. *Not-Ordinarily Resident (NOR): FP-4* US$55,929 p.a. *Final grade/step will be determined by Washington. In accordance with U. S. federal regulations, the salary of a U.S. Citizen employee will be subject to Social Security, Federal Insurance Contribution Act (FICA) and all IRS requirements. NOTE: ALL ORDINARILY RESIDENT (OR) APPLICANTS (See Appendix for definition) MUST HAVE THE REQUIRED WORK AND/OR RESIDENCY PERMITS TO BE ELIGIBLE FOR CONSIDERATION. The U.S. Mission in Singapore is seeking eligible and qualified applicants for the position of Nurse Practitioner in the Regional Medical Office (RMO). The Nurse Practitioner (NP) in this position is responsible for providing a full range of primary care, preventative, occupational health and emergency medical services for the U.S. Embassy’s official community. Services will be provided through direct patient evaluation, examination and treatment. The NP is responsible for determining when hospitalization/medical evacuation is required and arranging all appropriate aspects of patient care. They are expected to participate in the regular call schedule as well as provide after-hours medical consultations, referrals, and provide medical supervision of the Medical Unit staff in the absence of the Medical Practitioner/Regional Medical Officer (MP/RMO). Must have completed a recognized and accredited Master’s level Nurse Practitioner program. Must possess and maintain a valid Nurse Practitioner license from the host nation, country of origin, or the U.S. Must be able to obtain an Advanced Practice Nurse certificate issued by Singapore Nursing Board (SNB). A minimum of two (2) years of clinical experience as a Nurse Practitioner in a primary or urgent care setting with at least 50% of their time spent in clinical care situations is required. Level IV (Fluent) Speaking/Reading/Writing in English is required. Here is a complete position description (PD) listing all of the duties and responsibilities. If you are unable to view the PD document, please email HROSingapore@state.gov and a copy will be sent to you. The candidate must be able to obtain and hold a non-sensitive clearance or local security certification. (b) Approved Form OF-126, Foreign Service Residence and Dependency Report (or other agency equivalent), of a sponsoring employee who is assigned (not TDY) to a U.S. mission abroad under Chief of Mission authority, or at an office of the American Institute in Taiwan, and is residing at the sponsoring employee’s post of assignment abroad. 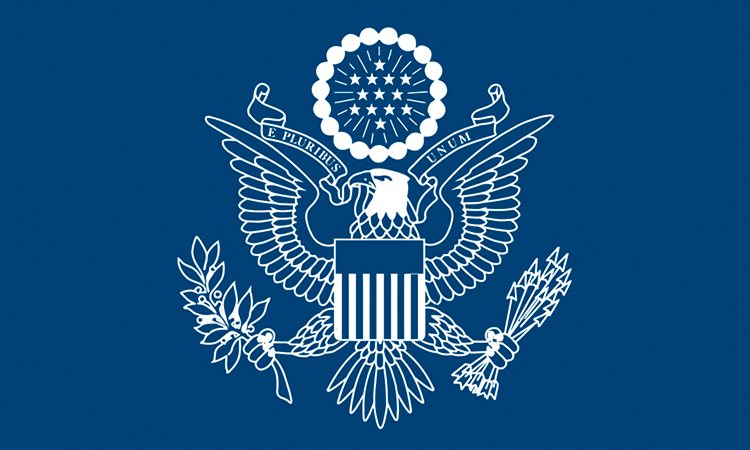 The State Department offers the Foreign Service Officer Test at Pearson Professional Centers in 23 locations including Singapore. The complete list of dates and locations and how to sign up is available on the Pearson VUE website at http://pearsonvue.com/fsot. Questions about testing at overseas Pearson Professional Centers may be directed to fsotquestions@state.gov. Detailed information about the Foreign Service selection process can be found at http://careers.state.gov.